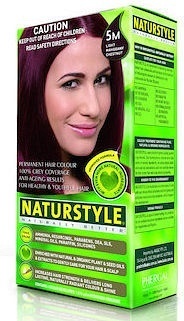 We are a distributor of Naturstyle - Permanent Hair Colours products. Naturstyle permanent hair colour range consists of 18 beautiful colours. Made from vegetable ingredients that won’t irritate your scalp and without chemicals Naturstyle allows you to colour your hair yourself with confidence. 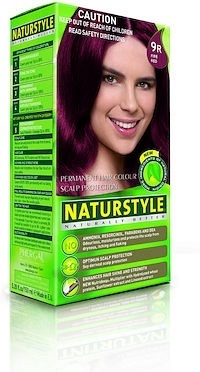 Click here to buy Naturstyle - Permanent Hair Colours online.